The Redmi Note 4 was released in January and has finally received a Nougat update. It's nice of Xiaomi to keep users of budget devices in mind but considering Android O will launch within the next few weeks, this is still rather disappointing. Xiaomi rolled out MIUI 9 towards the end of July but while most devices haven't gotten the new skin update, users of the Redmi Note 4 are set to get the OS update to Nougat, while still being on MIUI 8. 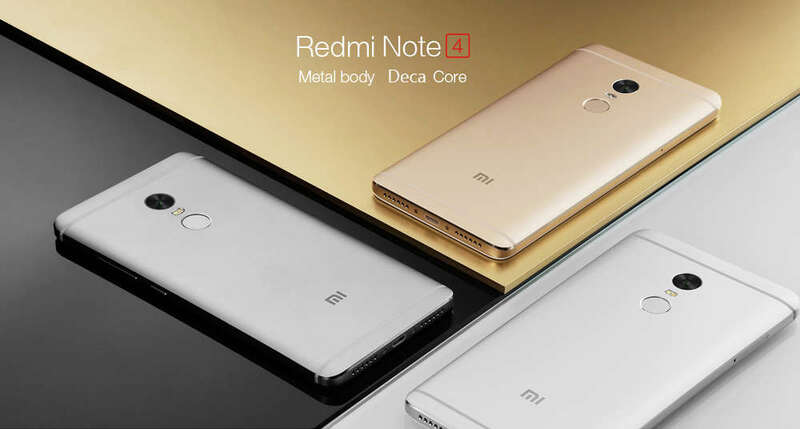 The Redmi Note 4 was released in January as the company's lower mid-range device for the year, so it's quite impressive that the device gets major OS updates. That's testament to Xiaomi's incredible support, really, as devices released three years ago still get security patches. The Nougat update comes as a MIUI 8.5 update, and weighs in at a solid 1.3 GB. The update, an Android 7.0 one, has hit devices in India and Europe, and will roll out in batches over the next few weeks. Users in the r/Xiaomi forum on Reddit have acknowledged receipt, with a few users reportedly getting the update as nightlies. Bugs are currently unknown but one user did claim that the update affected his Whatsapp notifications interface.